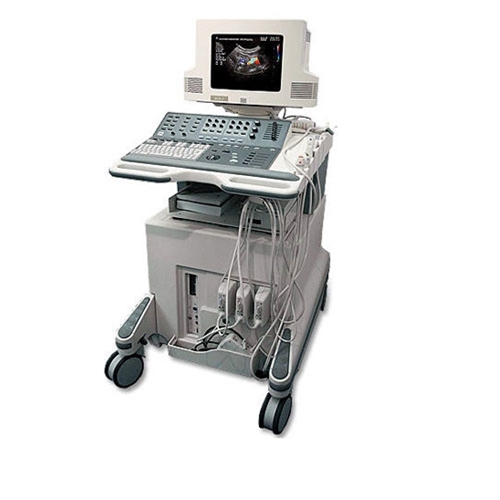 The Philips HDI 5000 set a new precedents for diagnostic ultrasounds. It delivers capabilities unmatched by any other system, including an exciting breakthrough in panoramic image quality through the addition of SonoCT Real-Time Compound Imaging. Along with the advances in technology the ATL HDI 5000 has increased its processor speed and added new user friendly ergonomics to increase user comfort and stream line workflow.